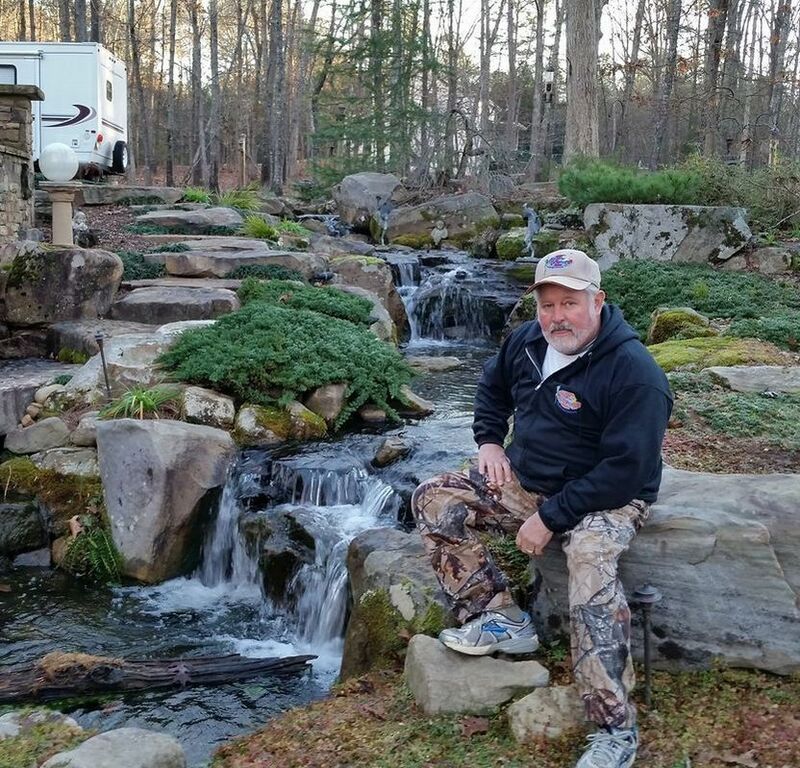 Aquatic-Creations is a premier, locally owned and operated water feature company. 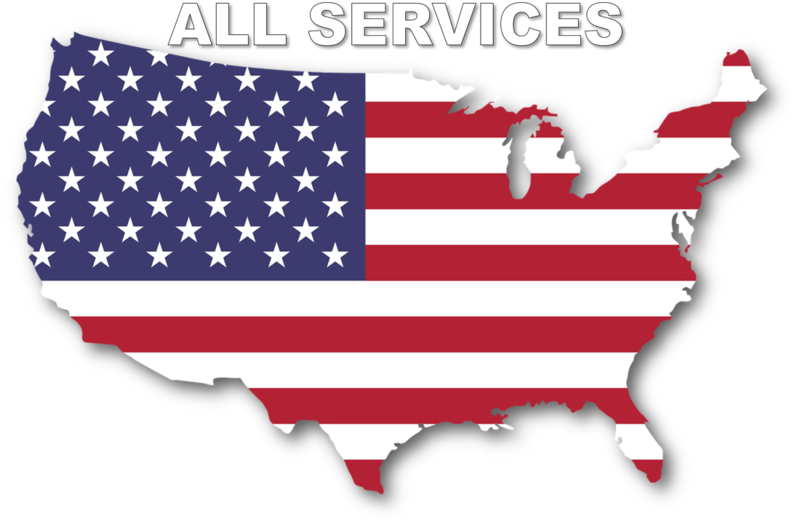 We have been serving Metro Atlanta and the surrounding area for the last 20 Years. Aquatic Creations is a Master Certified Aquascape Contractor and we have won multiple awards for our work. 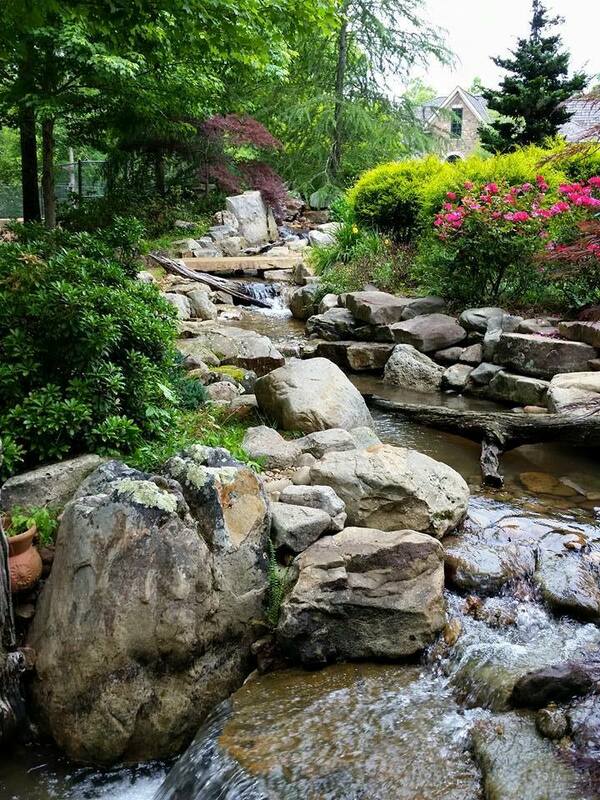 We install professionally designed water features that are high quality and low maintenance. Our features work with Mother Nature and not against her.. If you own a home or business that is begging for a water feature to help relieve stress, improve appearance and create the soothing effects of running water, then you have come to the right place. We take great pride in all of our installations. Our maintenance and cleaning service is always available, even if we did not install your feature. 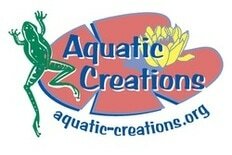 My name is Tony Sargeant, owner of Aquatic Creations. But before this, I was in landscaping for many years, but just did not feel that I was helping people with their lives. I wanted to create something to help others cope with the stress in their lives. Maybe I could make a difference with the installations of water features. So, Aquatic Creations was born in 1996. Since then I have learned how important water features are to people. We need a stress reliever in these times. The enjoyment of fish swimming around a pond, kids enjoying nature and parents relaxing to the sounds of running water. Whether a Koi pond, a goldfish pond, a pondless waterfall, or a small fountain scape, they all bring joy. Having a feature that adds water to a yard, at home or work, can change lives. We need to have a spot to just recharge in our lives.